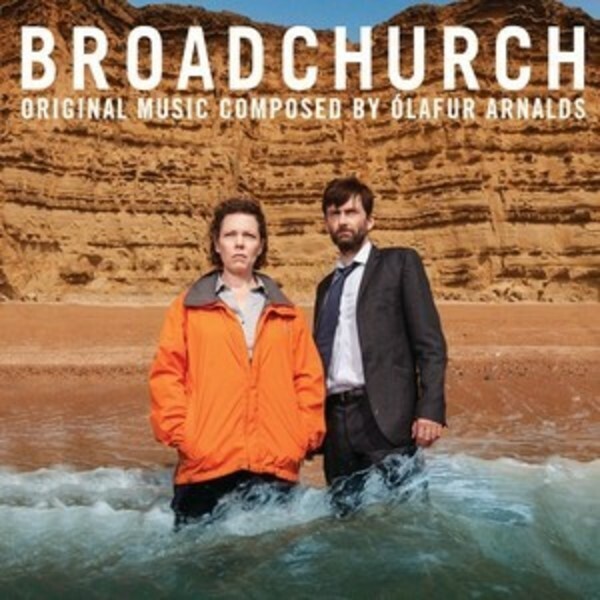 This is the full album release of the BAFTA winning soundtrack for the hit crime series Broadchurch, composed by Mercury Classics artist Olafur Arnalds, on LP. The album combines the best music of seasons 1 & 2, building on the digital only release of last year. This complete collection of the best music from season 1 & 2 is the perfect partner for the Broadchurch fan. Please be aware that, to avoid having it to be a double vinyl, we had to drop tracks 5-7 (7 min of music) from the vinyl. The vinyl comes with a download code so you can still get the missing tracks digitally.